There’s an infamous, hidden level in the original Super Mario Bros. called World -1 that is glitched and impossible to complete. Dubbed Minus World, it was never meant to be played, instead serving as a hidden depository for data in the game that exists outside of the main path. 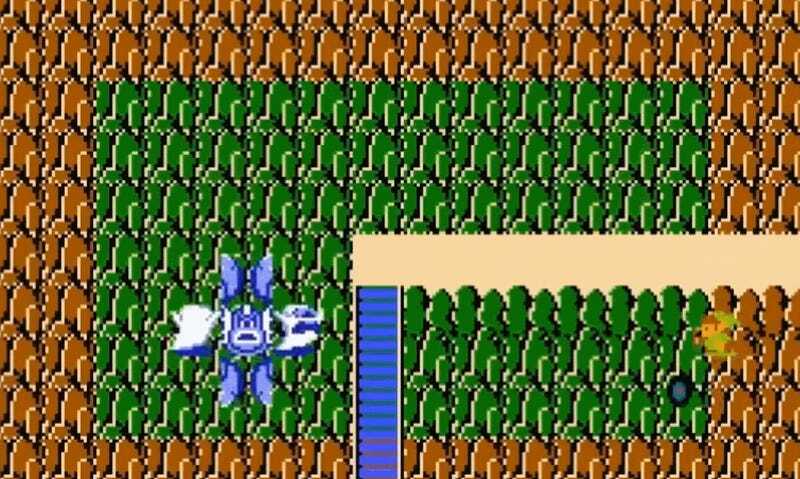 Super Mario Bros. isn’t the only game with this type of hidden glitch level, and recently someone hacked their way into one of these levels in The Legend of Zelda. 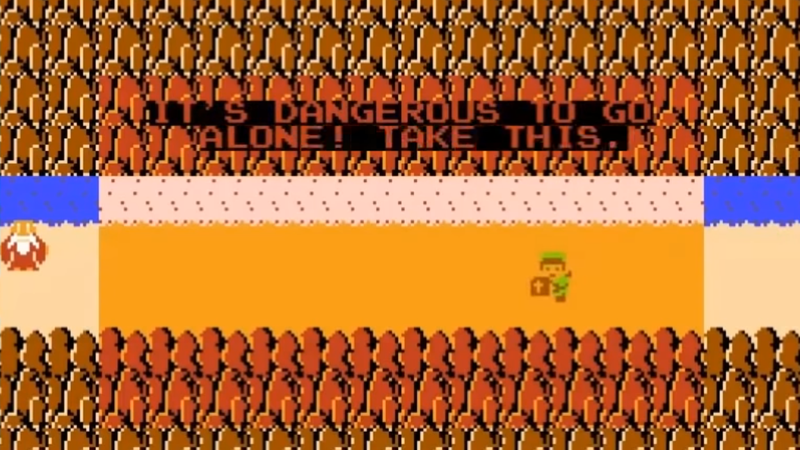 The YouTuber SKELUX recently made it his goal to explore as many NES games’ Minus Worlds as possible, starting with the one for the first Zelda. Unlike Super Mario Bros., which has Minus Worlds that can be reached within the game itself, SKELUX had to dig into the game’s code to unlock Zelda’s. Specifically, he had to bypass the game’s internal mechanism for preventing players from walking out of bounds. The map in The Legend of Zelda is an eight by 16 square grid, but it can actually measure Link’s position on it all the way up 16 by 16. Since the game only uses the first half of the map, it also uses a hexadecimal system which represents the second half of the map with negative integers, registering an error if Link tries to appear there. In his video, SKELUX says he spent around six hours messing around with the game’s code to get rid of that barrier. Once he cracked that problem, he was able to enter the bottom half of the game’s world without the game restarting. It’s at once both completely glitched out but also stable enough for him to reasonably play through. Also, enemy sprites are inverted and objects are scattered across the screen in a haphazard fashion. There are caves with pulsing rave beats inside of them, graveyards surrounded by invincible enemy hybrids, and lots of mysterious trap doors, making the entire thing look like an 8-bit acid trip. Although it’s not intended to be functional or played at all, Zelda’s Minus World is an interesting precursor to the alternate “Dark” worlds in future games in the series. It’s also a beautiful visual illustration of just how much is going on behind the scenes. Even in some of the earliest console games, there were entire explorable regions hidden deep within coded architecture.